One of the masterpieces of humanity, UNESCO World Heritage Rated. 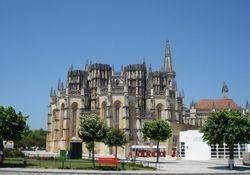 Here are the most beautiful medieval tombs ever made in Portugal. 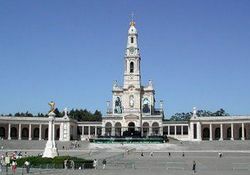 On the right side, the tomb of "Dona Inês de Castro" and on the left side the tomb of the "D. Pedro I". It was the king who ordered to place them that way so at Ressurection´s day, "D.Pedro I" was found in front of the woman he loved so much and was cruelly murdered. 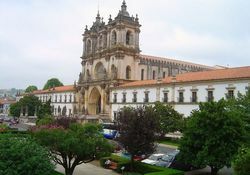 Known as the convent of Cós, the Monastery of Cós was founded by D. Fernando, abbot of Alcobaça, in 1279 to receive the widows who wanted to devote himself to the religious life. Four centuries after, the space would be transformed into the house of Cister's nuns. The medieval Castle of Porto de Mós visible at long distance for their magnificence and green towers, pointed shape makes this gothic and renaissance Castle one of the most original Castles of our country. 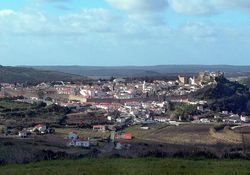 The construction of the Nazare’ Sanctuary goes back to fourteenth century. 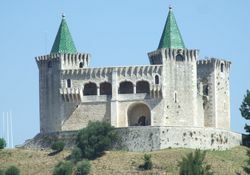 Known for its magnificent castle, keeps the memories of centuries, where their typical houses with medieval features are surrounded by a massive wall. 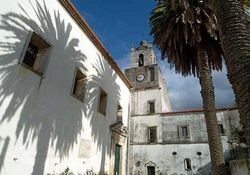 His wide heritage of religious architecture and historic remains - witness the history of the villa of Óbidos over centuries. The Museum is home to some of the most beautiful parts of the production of "Raúl Bernarda & Filhos, Lda", where we can admire the Portuguese earthenware from the last century and especially the earthenware of Alcobaça. 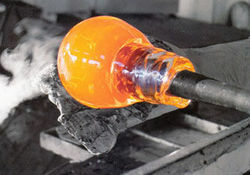 Works of art with glass and crystal can be seen at the factory. 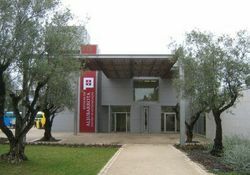 There is also reported the history of the company since its foundation in 1945. 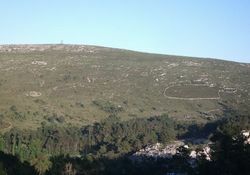 The Natural Park of "Serra de Aire and Candeeiros" occupies more than two-thirds of the most important calcareous zone in Portugal, where you can witness rare beauty landscapes. 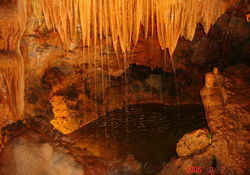 "Mira de Aire" Caves are one Portugal's seven wonders. 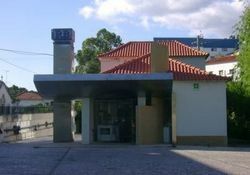 The Battle of Aljubarrota Interpretation Centre is a project of protection and valorization of São Jorge's Military Field where took place one of the most important battles in Portugal's history. 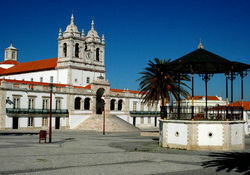 Classified by UNESCO as World Heritage Humanity since 2007, the Monastery or Convent of Santa Maria da Vitória is one of the biggest Portuguese architectonic jewels and also a symbol from the Avis dynasty.